The new Apple Pencil and Smart Keyboard Folio, available for purchase separately, give iPad Pro users new levels of precision and productivity. 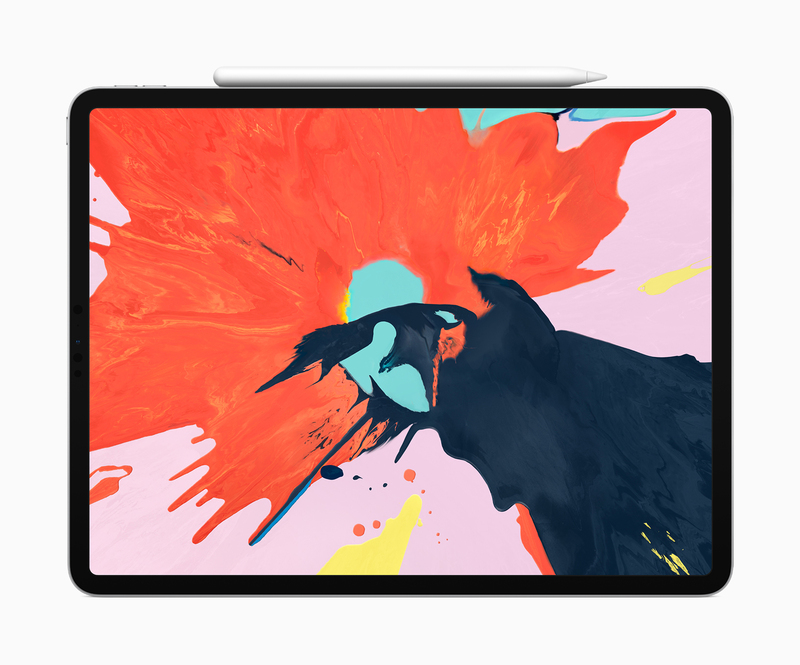 The second-generation Apple Pencil magnetically attaches to iPad Pro for pairing and wireless charging. 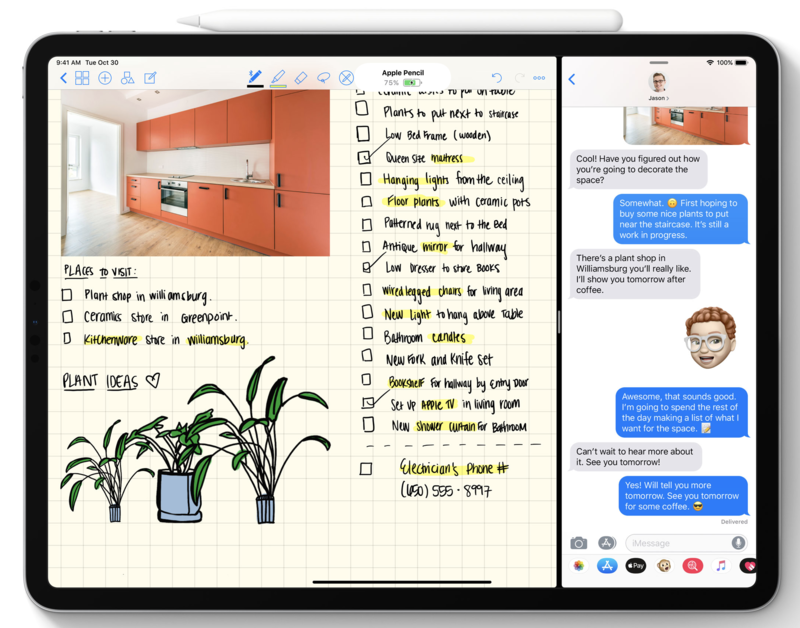 It becomes even more powerful and intuitive as users can select just the right tool or brush with a simple double tap on Apple Pencil within apps like Notes. Powerful apps from leading developers like Adobe, Autodesk and Procreate also give users the power to be even more creative than ever before. 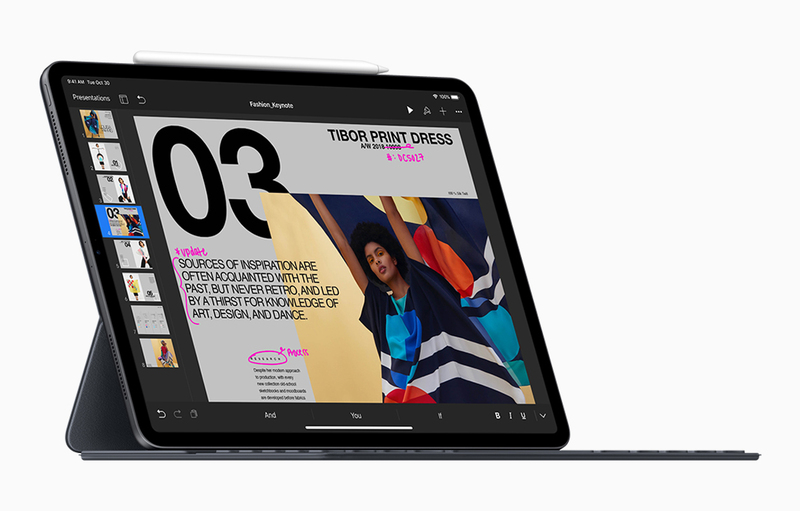 The new 11-inch and 12.9-inch iPad Pro will be available in silver and space gray finishes in 64GB, 256GB and 512GB configurations as well as a new 1TB option. 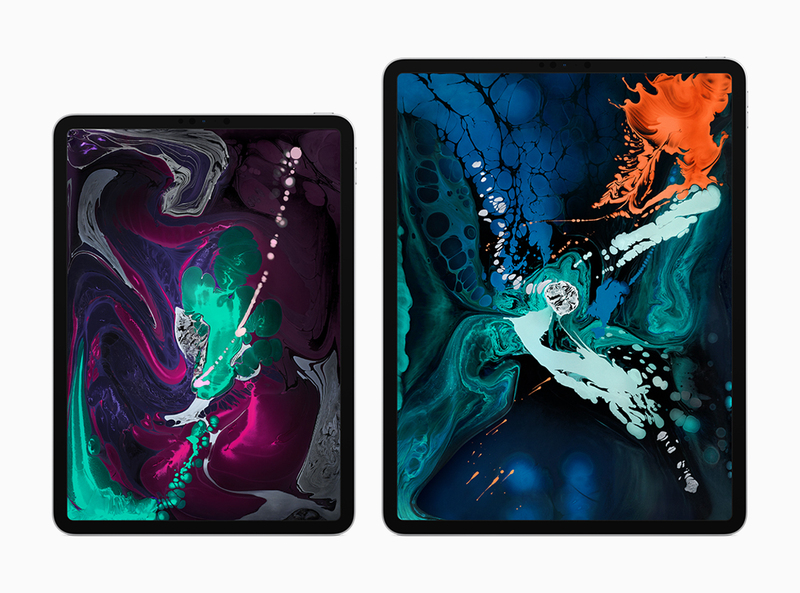 The 11-inch iPad Pro starts at $799 (US) for the Wi-Fi model and $949 for the Wi-Fi + Cellular model and the 12.9-inch iPad Pro starts at $999 (US) for the Wi-Fi model and $1,149 (US) for the Wi-Fi + Cellular model from apple.com and Apple Store locations, and is also available through Apple Authorized Resellers and select carriers (prices may vary). Time to upgrade, I think.